3. 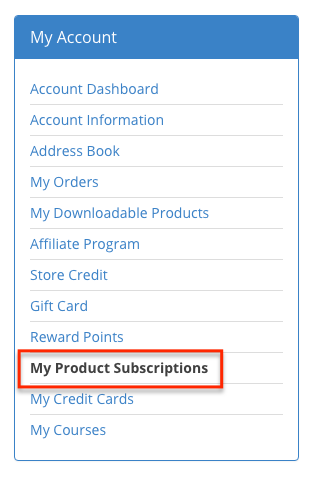 For each product subscription you wish to change the next shipping date for your monthly shipment use the " Next Ship Date" field and/or calendar icon to choose your next shipping date. 4. The payment method assigned will now be charged 1-2 days prior to the new shipping date specified.